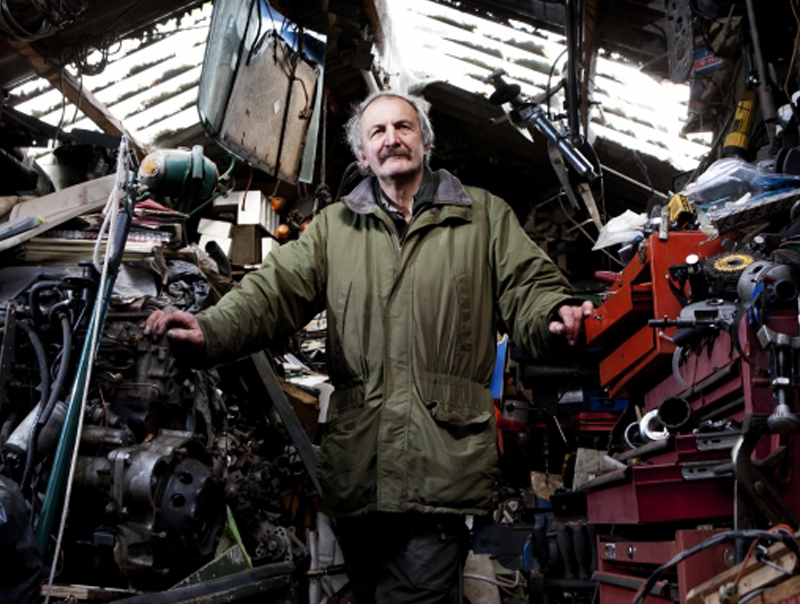 Frank Bullen runs his own garage business near Truro, which specialises in servicing and maintaining classic Land Rovers. He didn’t have the best start to I.T. following some unfortunate experiences with trying to get to grips with computers in the early nineties, when the garage he was working at decided to upgrade to computerised bills. It was only after talking to a customer, who happened to be BT’s Superfast Cornwall Programme Director, Ranulf Scarborough, that Frank thought again about getting up to speed with computers and the Internet. Perhaps more pressingly, Frank then discovered that his Motor Trade Insurance registration had to be completed online. He realised that if he didn’t get to grips with the Internet, his business would start to be severely affected.